The worlds oldest profession and performing music have a lot in common. Sell it and you still have it. 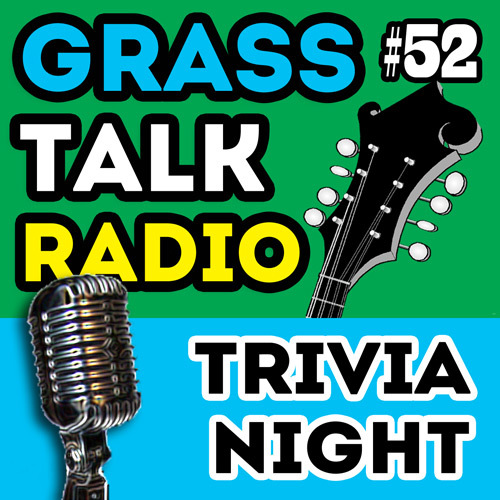 I yak about that for a bit and then, for the meat of the show, you can test your bluegrass knowledge and play trivia. Have fun! 1. What is the name of the bluegrass band that appeared as the Darlin Family on the Andy Griffith show? 2. The popular bluegrass song Fox on the Run was originally recorded by what English Rock band? 4. Name Bill Monroe's first banjo player. 5. The banjo instrumental called Foggy Mountain Breakdown (by Earl Scruggs) served as the theme song for what Hollywood movie? Answer: Bonnie and Clyde, 1967, starring Warren Beatty and Faye Dunaway - Historically inaccurate since the movie took place in the 30s before bluegrass hit the scene in the mid-40s. 6. Ralph Stanley, famous for his appearance in Oh Brother Where Art Thou was teamed with his brother until his death in 1966. What was his brother's name? 7. Lester Flatt and Earl Scruggs' band was sponsored for many years by what milling company? 8. What banjo player was hired by Bill Monroe in 1963 and introduced the melodic banjo style to bluegrass audiences? 9. Bill Monroe's uncle, a renowned fiddler in the area of Kentucky where Bill was raised, is immortalized in the the song titled "Uncle Penn". What was Uncle Penn's first and last name? 10. What is the name of the town in Kentucky that was Bill Monroe's birthplace and is also his final resting place? 11. In the song Rocky Top, first recorded by the Osborne Brothers, a certain crop is mentioned which is difficult to cultivate in the vicinity of Rocky Top. What crop does the song refer to? 12. True or False: Bill Monroe, who is considered the inventor of bluegrass music, experimented with using an accordion in his band. 14. Today thousands of bluegrass festivals are held all over the world. The first ever bluegrass festival, held at Fincastle, Virginia, took place in what year? Answer: WSM they are also the call letters of the famous Nashville AM radio station (650 AM) which broadcasts the Grand Ol Opry. 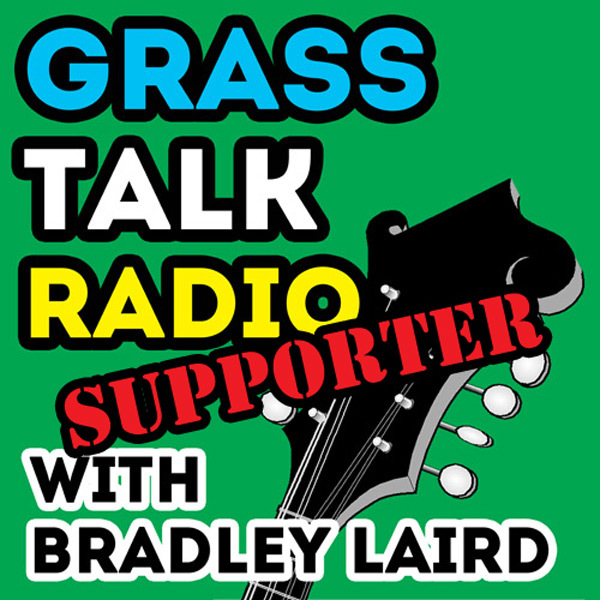 Closing music in this episode is a live recording of Buddy Ashmore and Pony Express playing "The Tattooed Lady".